At Hicks Carpet One, we believe in flawless execution every step of the way. That’s why our work continues after you’ve made your flooring selection. 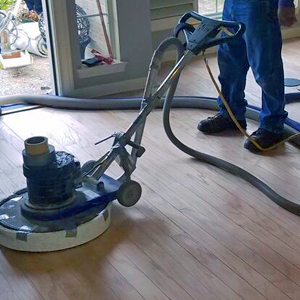 Our installation professionals take the hassle and stress out of installing new flooring so you can be at ease and enjoy every bit of your new floors. We’re the experts in flooring installation, and we stand behind our work with our “Life of Floor” warranty. Our professionals are reliable, efficient and determined to get the job done right. We know that installing new floors is a big decision and Hicks Carpet One is there for the whole process. You can be sure to count on us. After all, this is your home we’re talking about. We offer expertise on multiple levels. Our sales professionals are trained to ask the right questions, guide through our selection system and work with you to create exciting solutions. At Hicks Carpet One, we think of everything so you don’t have to. We build our relationships on honesty, expertise and trustworthiness. 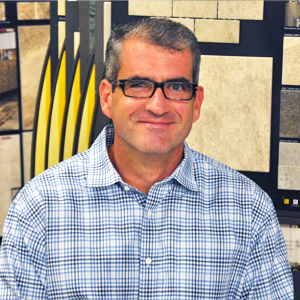 Talk to our sales professionals and let us help you in your flooring selection today! Let us help you with your flooring selection and installation!